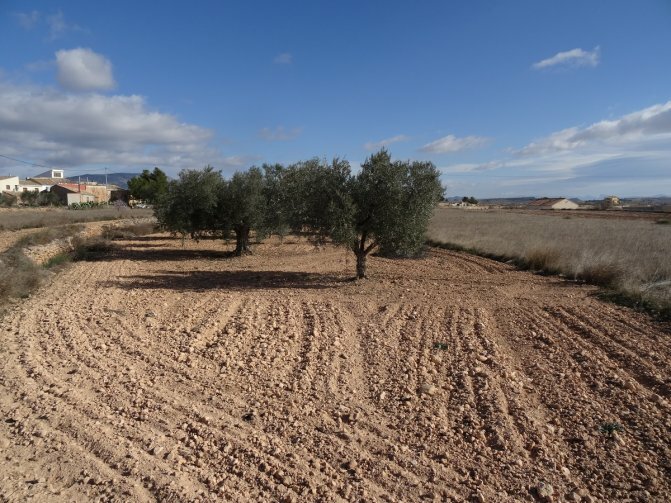 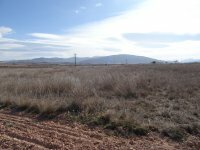 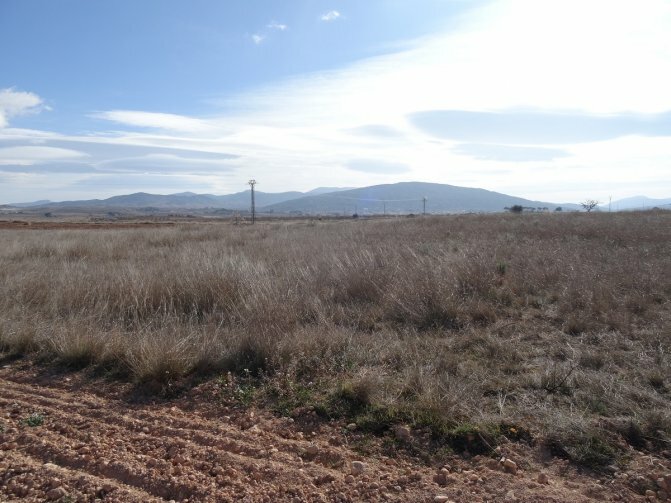 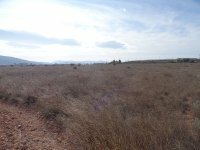 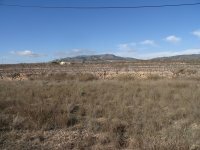 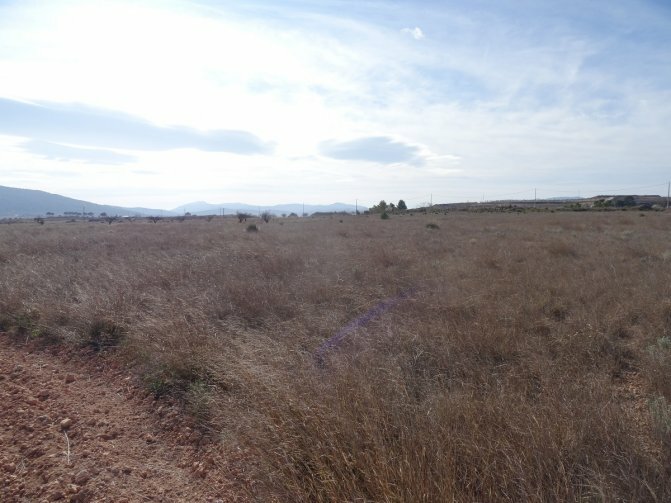 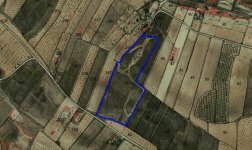 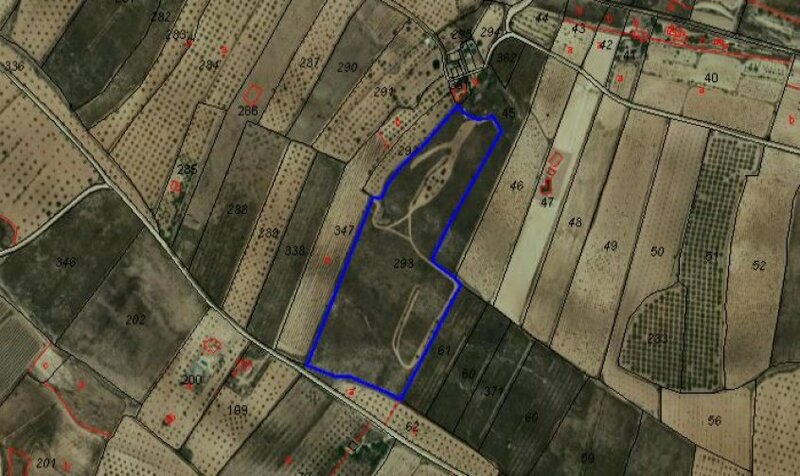 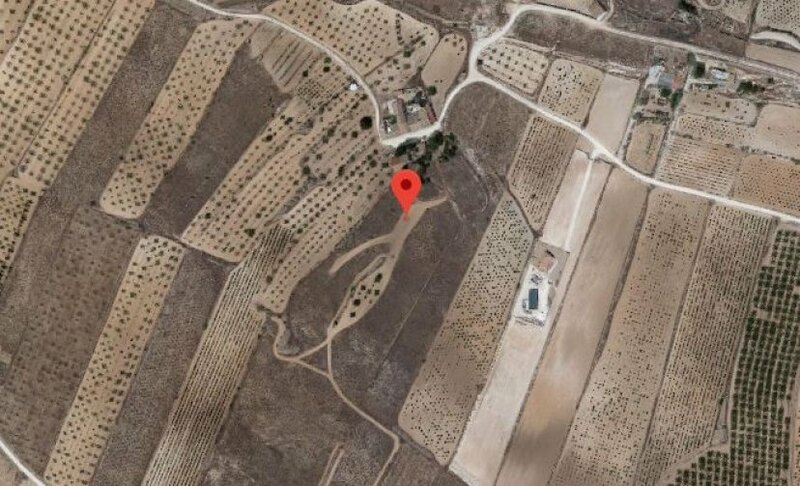 This large plot is located just 5 minutes drive away from the beautiful town of Pinoso. 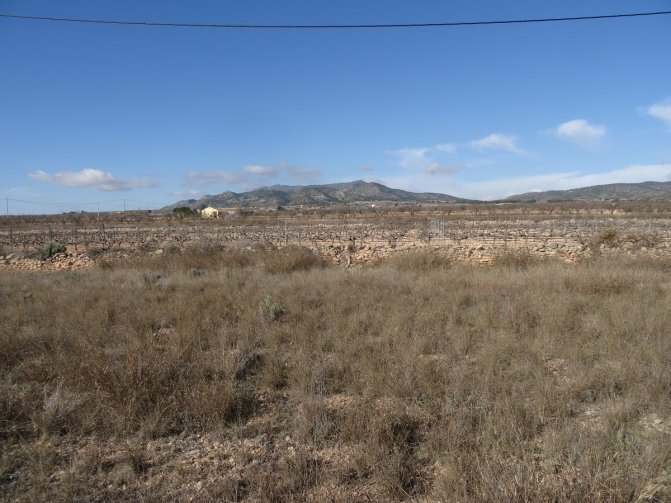 An ideal plot to build on thanks to the beautiful surrounding views and its location. The plot has an area of 32770 m2. 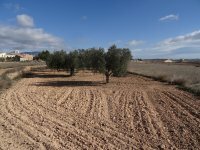 No mains electric or water connected but is available.